‘Get your eyes tested’ is the advice, following research that reveals 30% of motorists are overdue an eyesight test. Not only is this putting lives at risk, but drivers are risking invalidated insurance, a heavy fine, points on their licence and even disqualification. Tests cost from as little as £10, while Tesco Opticians offers a free 30-minute eye test. If you’re under the age of 16 (or 19 if you’re in full-time education), or over 60, you’re entitled to a free eye test on the NHS. In Scotland, everyone gets free eye tests. So there’s no excuse for not booking an appointment. 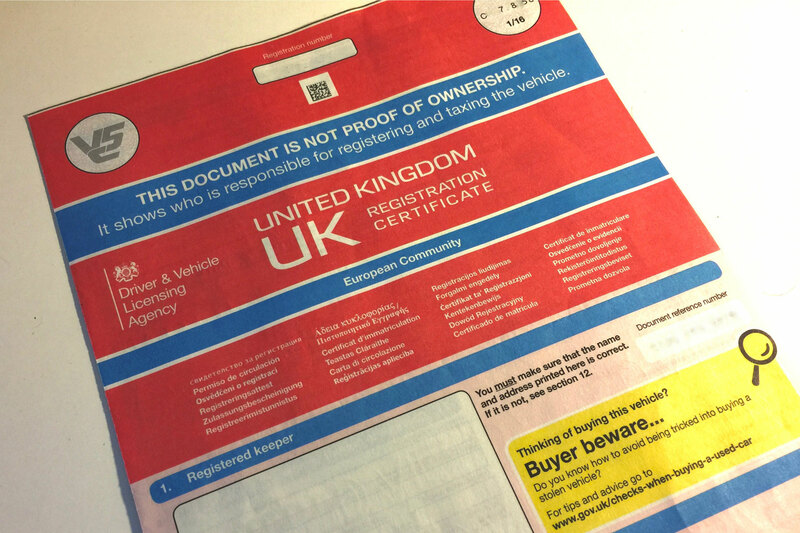 Earlier this year, Vision Express teamed up with road safety charity Brake with the aim of raising awareness of the importance of regular eye tests, claiming that five million UK drivers would fail a number plate test if they had to take it again. According to Brake, road crashes due to poor driver vision are estimated to cause 2,900 casualties in the UK every year. Vision Express has been lobbying the government to display signs on major roads and motorways, encouraging drivers to book an appointment. This follows a successful campaign in Scotland, Wales and Northern Ireland, with Vision Express and Brake keen for Highways England to display ‘EYE TESTS SAVE LIVES’ on roadside matrix signs. 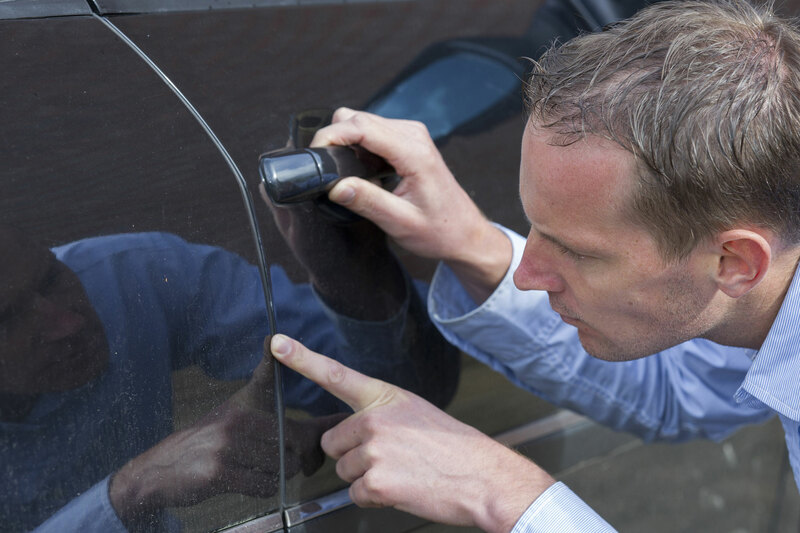 Last year, further research conducted by Vision Express found that 15% of drivers haven’t had any form of eye test since reading a number plate as part of their driving test, on average 14 years ago. And while 92% of drivers claim their eyesight meets the legal requirement, more than 60% couldn’t identify what this is*. Neil Worth, roadside safety officer at GEM Motoring Assist, said: “Our eyes are the most important sense we have when it comes to driving. Around 90% of the information we process is visual, so what we see is a fundamental element of our decision making. Many of us take our eyesight for granted, so the tendency is to ignore eye health. 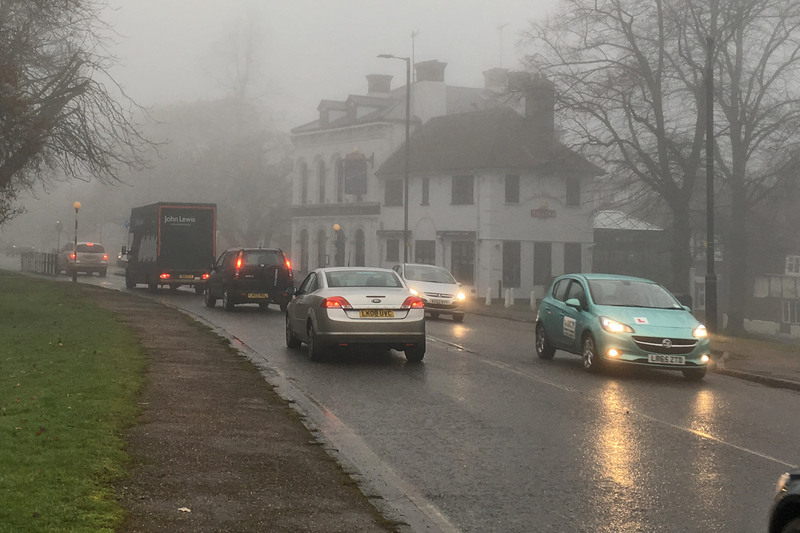 In June, Brake wrote to Jesse Norman MP, the new minister for roads, outlining a raft of key road safety priorities, including compulsory eyesight tests for drivers and what it calls “rigorous enforcement” of the laws relating to vision impairment and distraction. Earlier this month, police in Birmingham posed as cyclists to catch drivers putting bikers lives at risk. Around 200 offenders were pulled over during the operation, with 13 drivers prosecuted for failing roadside eyesight tests. A further two drivers had their licences revoked. The maximum penalty for driving with defective sight is £1,000, three penalty points or a discretionary disqualification. 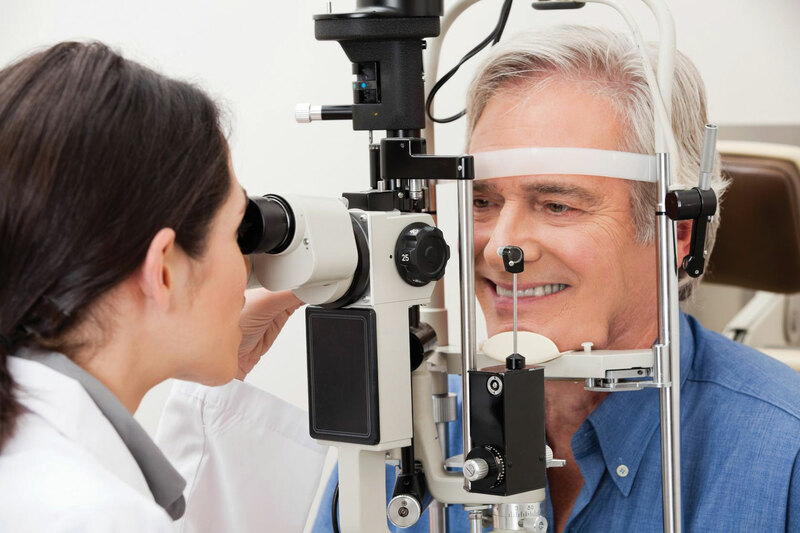 Get an eye test: the guidelines are every two years until the age of 70, then annually after this. If you have been told to wear glasses for driving, make sure you wear them. 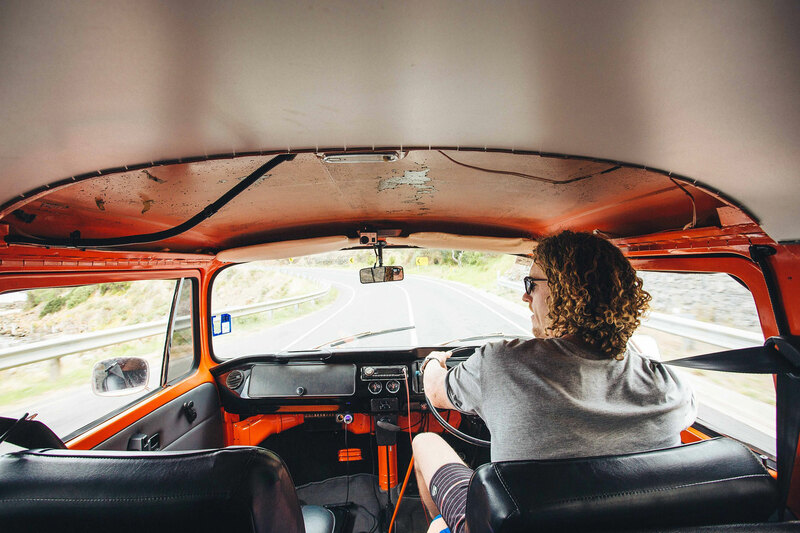 Always carry a spare pair of glasses, especially on long journeys and when driving abroad. If you’re struggling to see at night, get your eyes tested. Don’t deal with night-time glare by wearing glasses or tinted lenses. Adjust your seat and avoid looking directly at oncoming headlights. Employers have a responsibility to ensure that their drivers are fit and able to drive, and being able to see is the most basic requirement for safe driving. Research conducted by Specsavers found that up to 40% of employers haven’t asked if their drivers can see properly. The company offers eVouchers to employers, which staff can use in store in exchange for eye tests and glasses, if required. Its driving eyesight toolkit is designed for employers and employees. *Drivers must be able to read (with glasses or contact lenses, if necessary), a modern car number plate (made after 1 September 2001) from 20 metres away. September is nearly upon us: the month of children returning to school, X Factor returning to our screens and, er, a registration-plate change. If you’re keen to buy a new 66-plate car, follow our guide to get the best deal from your local dealer. Manufacturers replace their cars every six years on average, with facelifts half-way between – plus minor tweaks to specifications every year. Just like with phones and gadgets, some of us have to have the latest version. But cars don’t suddenly become irrelevant just because they’re not this year’s model. 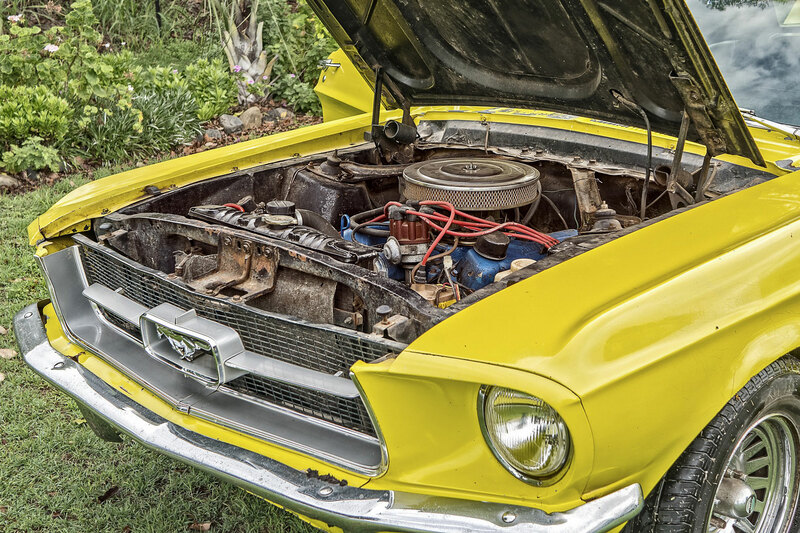 If you’ve decided which car you want, do some research about how old it is. Is it due to be replaced? If so, use this as a negotiating point. 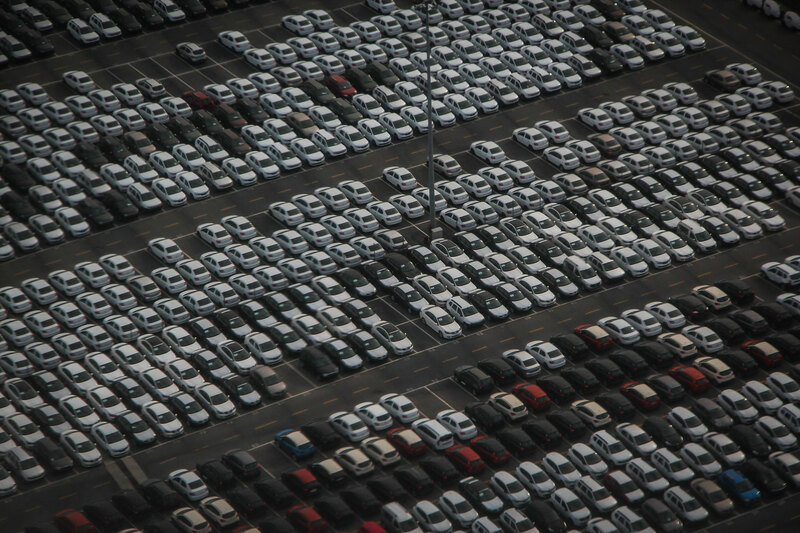 The dealer will want to shift soon-to-be-outdated cars and might offer a big discounts if it’s about to be replaced. 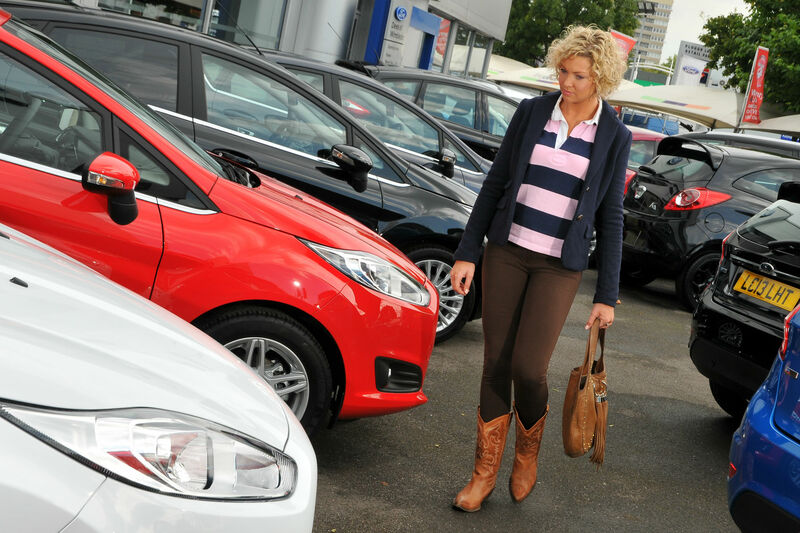 Unless the car you’re selling fits in with the dealer’s stock, they’re unlikely to put it on the forecourt. Instead, they’ll punt it on at auction at trade price – so don’t expect to get anywhere near a private-sale price if you have a part-exchange. 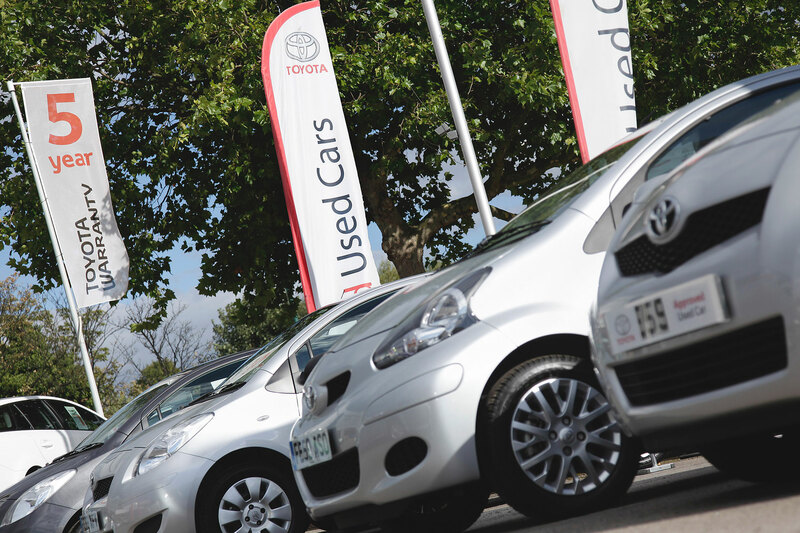 While there are companies that will buy your car for cash, they’re just as likely to sell your car through auction. That means they’re unlikely to offer more than a dealer for a part-ex. With more and more people buying via finance, the days of turning up cash-in-hand and expecting a huge discount are over. In the age of the internet, it’s easier than ever to shop around. We do it with everything, from groceries to electrical appliances. So why not cars? 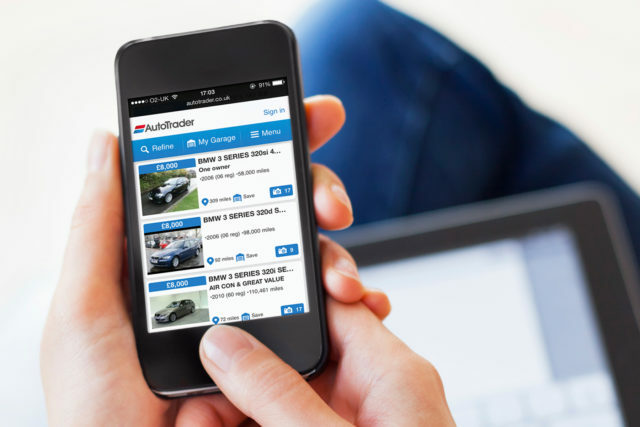 Brokers such as DrivetheDeal.com can find you enormous savings on new cars, while Carwow.co.uk lets dealers ‘bid’ for your custom. 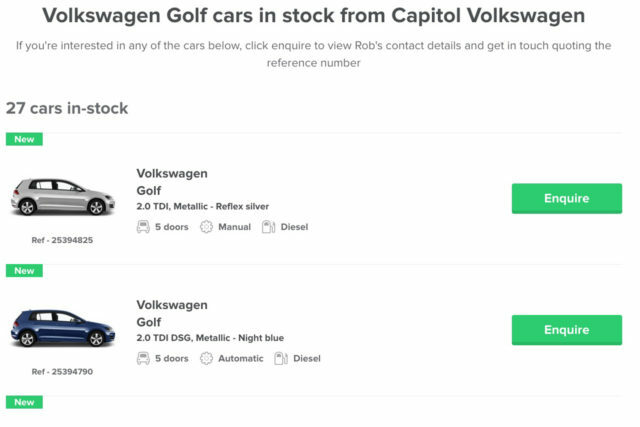 You might not feel comfortable buying a car online, but websites like these should give you an idea of the savings available. If it’s a new car and marginal savings are available online, the salesman at your local dealer won’t have a lot to play with either. Conversely, if larger discounts are available, ask your dealer to match them. They’ll probably be able to get very close. Diesel cars are being given an increasingly rough time. 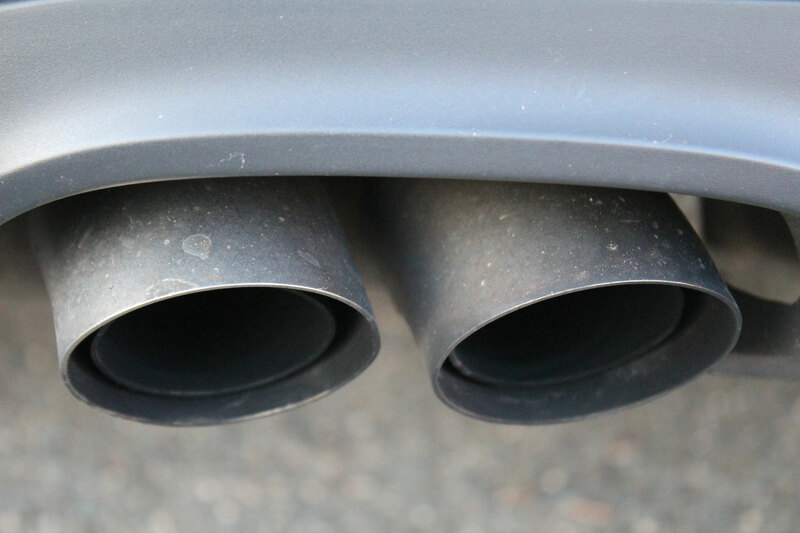 The Volkswagen ‘dieselgate’ emissions scandal, along with an ongoing NOx emissions crackdown in London, means running a diesel could work out more expensive than you think. 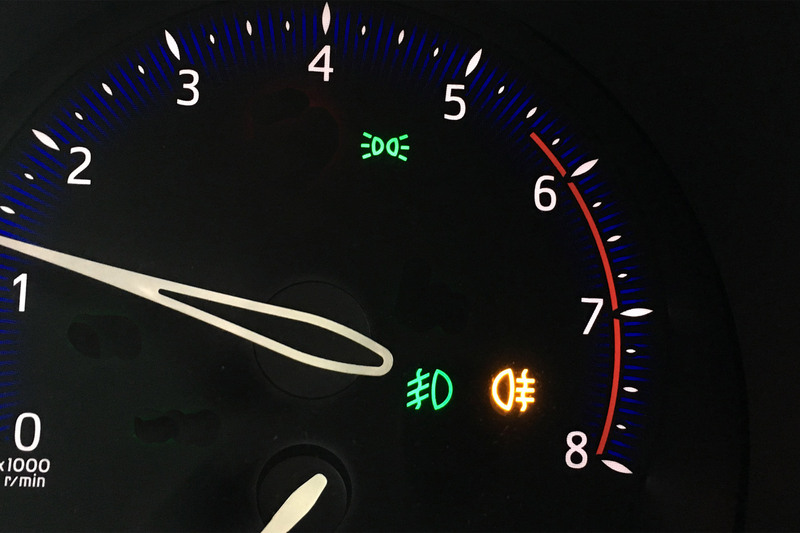 Add to that an increased likelihood to go wrong thanks to temperamental particulate filters a few years down the line, and you could well be much better off with a petrol – especially if you don’t cover high miles. Petrols are generally cheaper than their diesel equivalents to buy when new, and bad press for diesels could mean they hold their value better long-term. 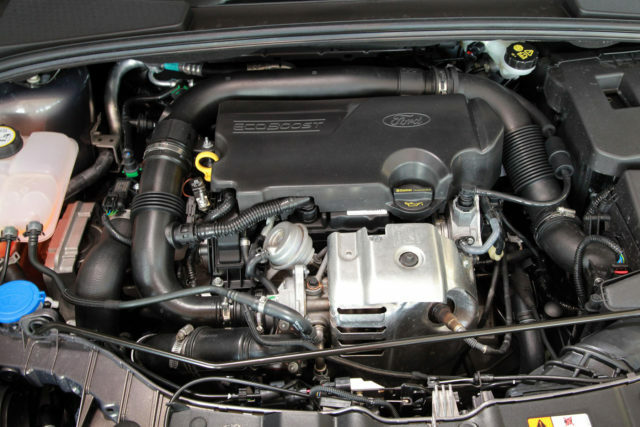 Petrol fuel is also usually cheaper to buy, plus efficient downsized petrol engines can be just as cheap to run. Yes, it might sound odd, but it pays to be friendly towards the salesman. They want to build a rapport with you – and if you’re pleasant and honest with them, they’ll try their to best to get you a good deal. If you go in pretending to be a hardened negotiator, they’ll be less likely to play ball. Be open about any deals you’ve seen elsewhere and give yourself plenty of time to negotiate. 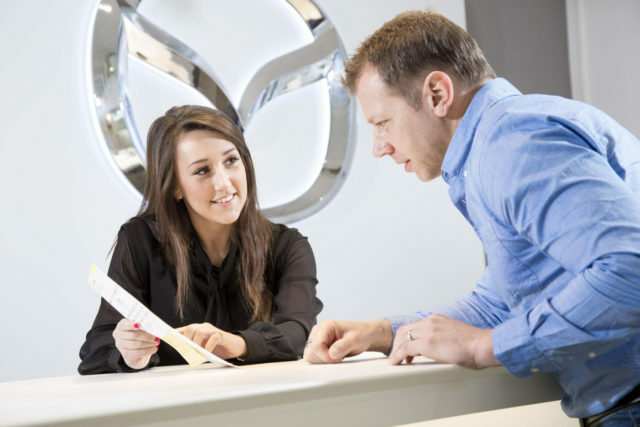 It’ll be more pleasant for all concerned if you visit during a quiet period with a couple of hours set aside – rather than trying to order a new car 10 minutes before closing time. 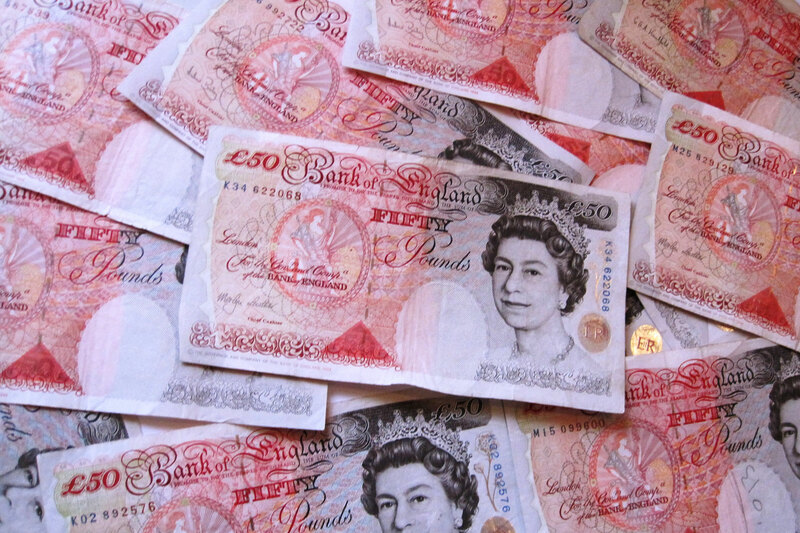 Looking for the safest family car money can buy? We’ve selected the family motors awarded a maximum five-star Euro NCAP safety rating between 2013 and 2016. Note: Euro NCAP doesn’t include small and large off-road vehicles in its family car category, but given the popularity of such models, we’ve included them in our gallery. Euro NCAP introduced the overall safety rating in 2009, based on four areas: Adult protection; Child protection; Pedestrian protection; and Safety Assist technologies. A star rating was introduced to add more flexibility. Based on the current system, the Alfa Romeo Giulia received a maximum five-star rating, including an impressive 98% for adult occupants. The Safety Assist rating is focused on technologies that support safe driving to avoid accidents and mitigate injuries. These include seatbelt reminders, automatic city braking, lane support and speed assistance systems. The Toyota Prius scored 85% when tested by Euro NCAP, contributing to an overall five-star rating. The Volkswagen Tiguan is the fourth and final car to be awarded a maximum five-stars in 2016, a year in which Euro NCAP recognised the increasing popularity of safety packs. In other words, a car can now be tested with or without an optional safety pack. Based on the new system, the Suzuki Baleno received three stars, but this was increased to four with optional safety technologies. Next up: cars that received the maximum five-star safety rating in 2015, starting with the Mercedes-Benz GLC. 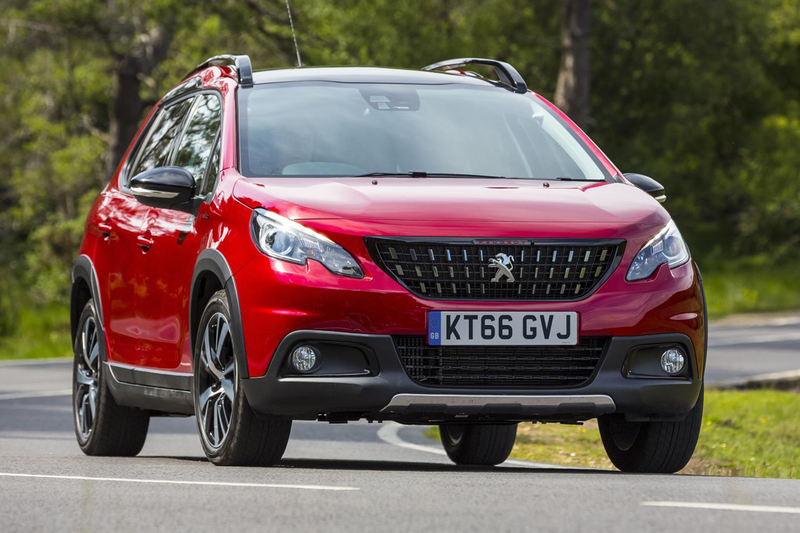 Using Euro NCAP’s own categories, small off-road and large off-road vehicles are omitted from the family cars section, but given the popularity of crossovers and SUVs, we thought it best to include them. 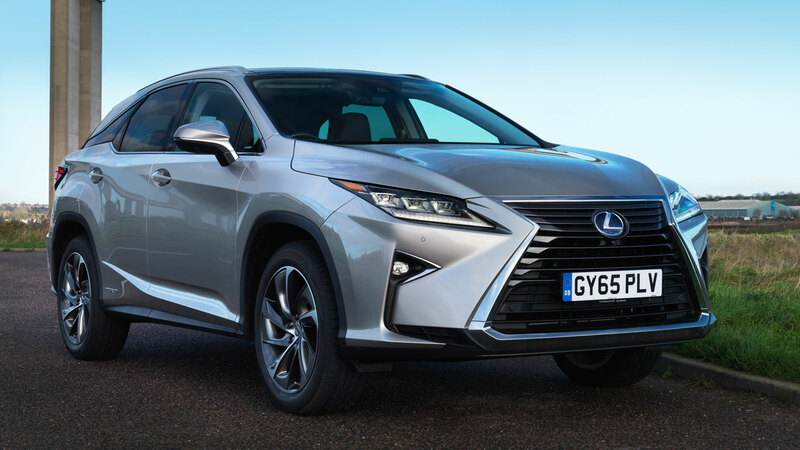 Which means the Lexus RX is also included in our safest family cars feature. Look beyond the challenging styling and you’ll find a large SUV that goes head-to-head with the likes of the Audi Q7, Volvo XC90 and BMW X5. The RX features a pre-crash system with pedestrian detection, lane keeping assist, automatic high beam and adaptive cruise control. Prices start from just shy of £40,000. Check out those scores. The Volvo XC90 is the safest thing short of wrapping your children in cotton wool and never letting them leave the house. 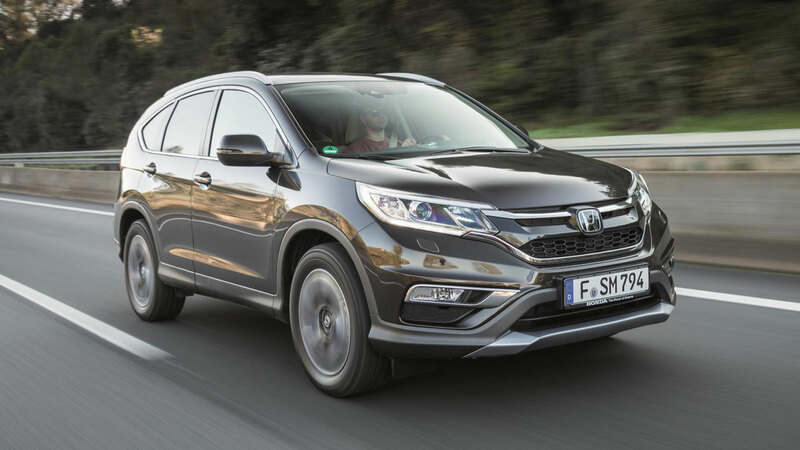 The five-star rating includes a maximum 100% for safety technologies, plus 97% for adult occupants. Prices start from £46,850 for the Momentum trim level, which includes city safety, road sign information and lane keeping aid. 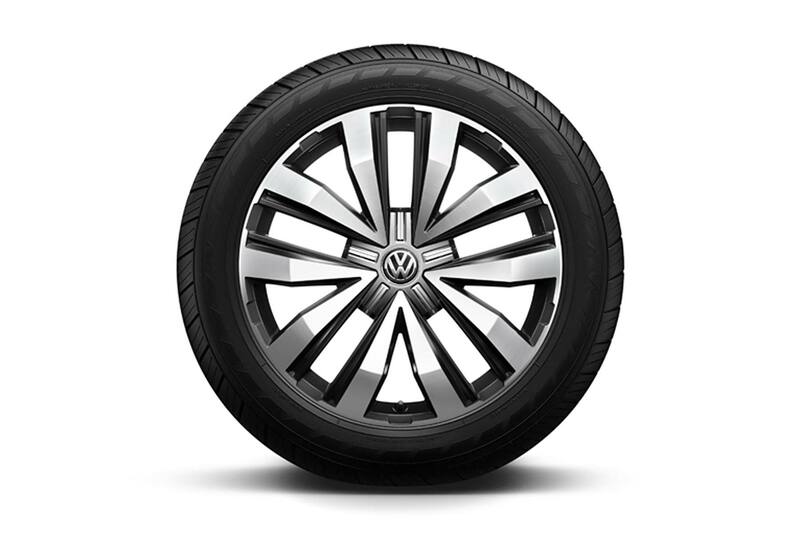 The Volkswagen Touran scores well across the board. 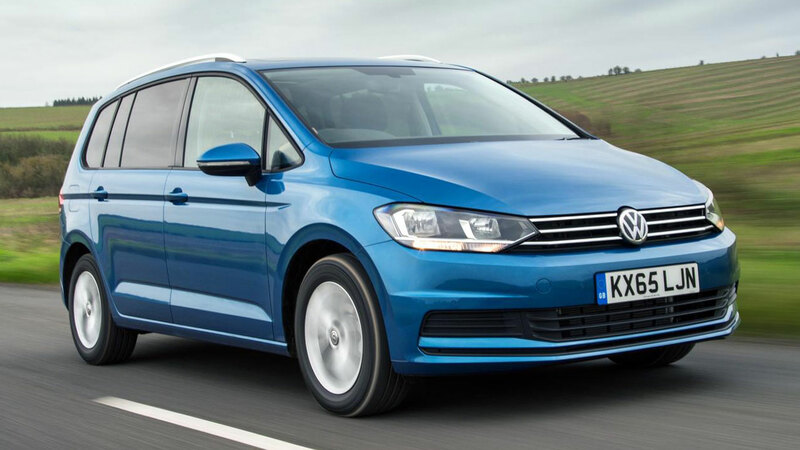 Depending on trim and the amount of options boxes you tick, you can equip your Touran with adaptive cruise control, park assist, trailer assist and traffic jam assist. The latter is a clever system that controls the brakes, acceleration and steering in stop-go traffic. 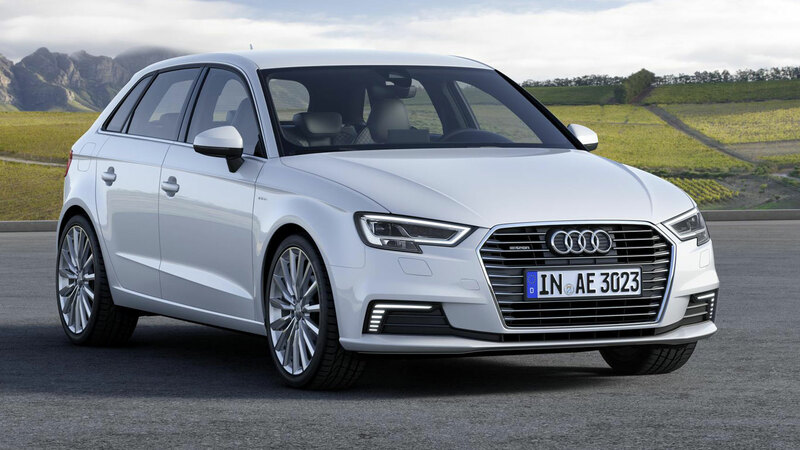 The current Audi A4 is arguably the benchmark in the fiercely competitive compact executive sector and it doesn’t score lower than 75% in any of the Euro NCAP classifications. Prices start from £26,350. The X1 is BMW’s entry-level X model and prices start from £27,440. You can equip your BMW X1 with a Drive Assist package, which includes lane departure warning, approach control warning and person warning, which provides an alert when a pedestrian is in the road, preconditioning the brakes. 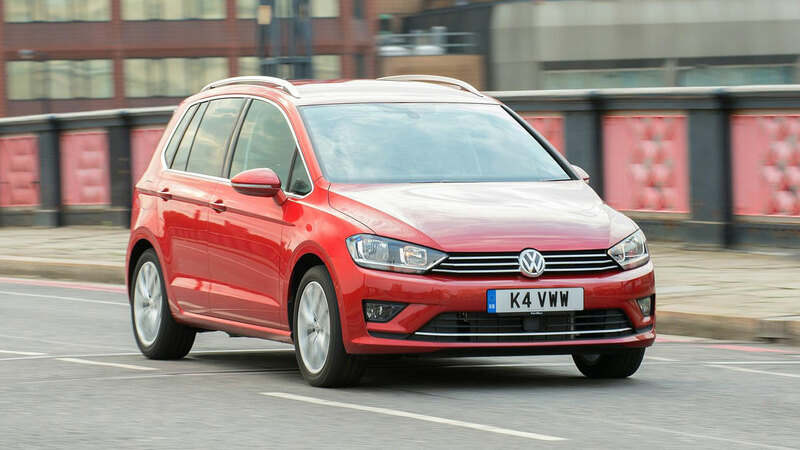 The humble MPV may have had its day, but private hire firms and rental companies keep the likes of the Ford Galaxy alive. In this sector, a five-star safety rating is almost essential. 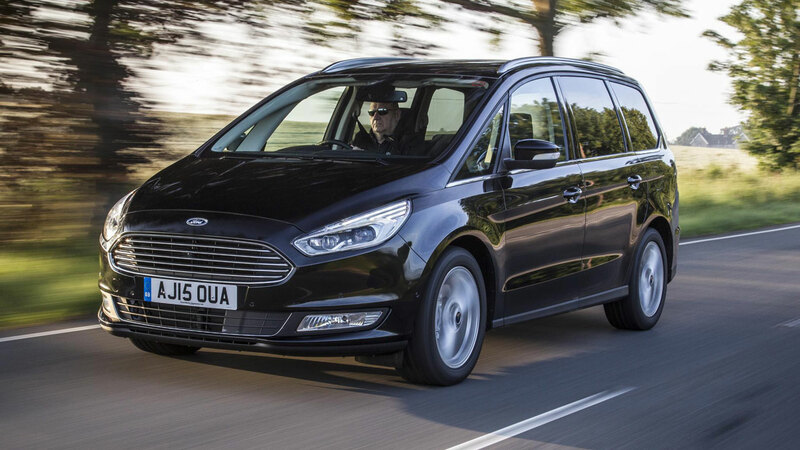 The second generation Ford S-Max was unveiled in 2015 and it remains the best choice for those in search of a people carrier that’s good to drive. It includes an optional camera mounted on the front of the car that relays a split-screen image to the dashboard, allowing the driver to see vehicles, cyclists or pedestrians coming from either side. In 2001, the Renault Laguna became the first car to be awarded the maximum five stars for occupant protection. 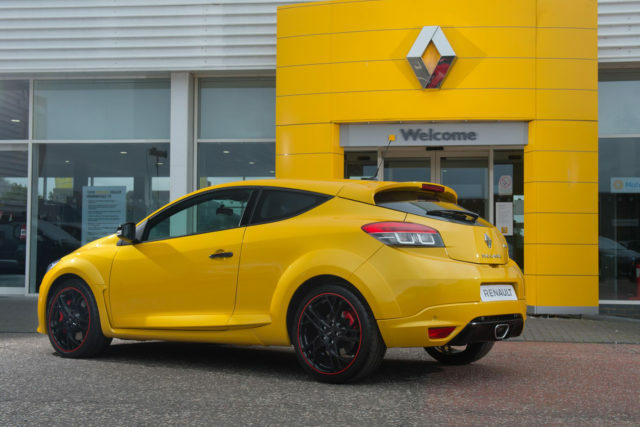 Fast forward 15 years and the all-new Renault Megane has received five stars, including 88% for adult occupant protection. 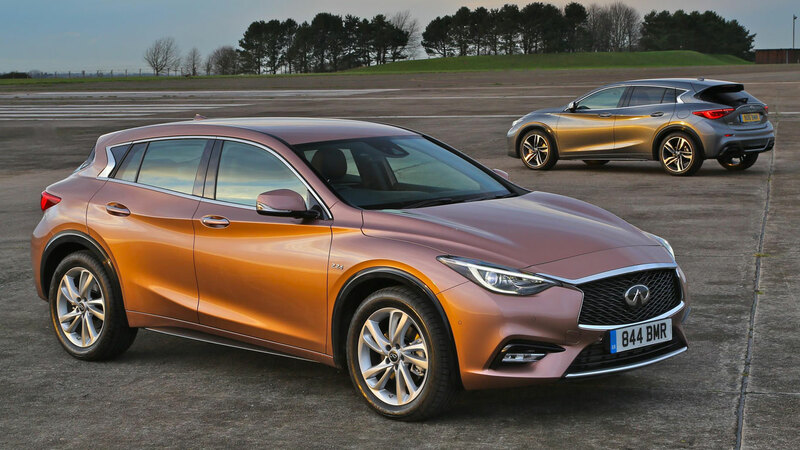 The Infiniti Q30 is based on the same platform as the Mercedes-Benz A-Class and boasts a number of safety devices. These include intelligent cruise control, blind spot warning, lane departure warning and traffic sign recognition. With a 91% score for pedestrian safety, this is one car that won’t strike fear into those who are walking through town. The Kia Optima is available in three trim levels: Optima 2, Optima 3, Optima 4. The top trim offers blind spot detection, lane keep assist, high beam assist and autonomous emergency braking. It’s perhaps most famous for packing a pair of umbrellas and doing a good impression of something that costs double the price, but the Skoda Superb is rather safe, too. Along with the usual options, such as lane assist and blind spot detection, the Superb can also be fitted with crew protection assist. If the car senses a collision is imminent, it retracts the front seat belts, pulls up the side windows and closes the sunroof. Clever. 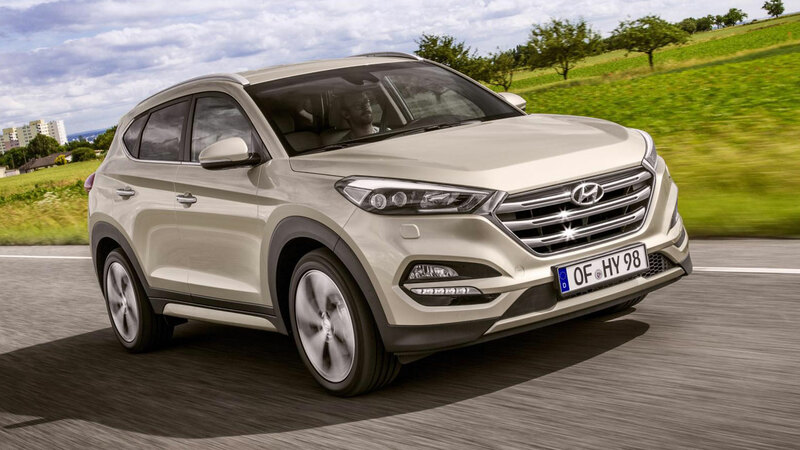 The Hyundai Tucson was one of our favourite new cars of 2015. Prices start from a headline grabbing £18,995, but in order to take advantage of the full array of safety equipment you’ll need to part with at least £25,340 for the Premium model. This adds autonomous emergency braking, blind spot detection and rear cross traffic alert. It’s easy to overlook the Toyota Avensis, which means you might not know that Toyota Safety Sense is standard across the range. The package includes lane departure warning, automatic high beam, road sign assist and a pre-collision system. Prices start from £18,085. The all-new Vauxhall Astra is a thoroughly good car and these are a thoroughly decent set of results. Opt for the SRi and Elite models and you can enjoy the benefits of OnStar, which provides 24/7/365 access to an advisor. It also includes an automatic crash response system. 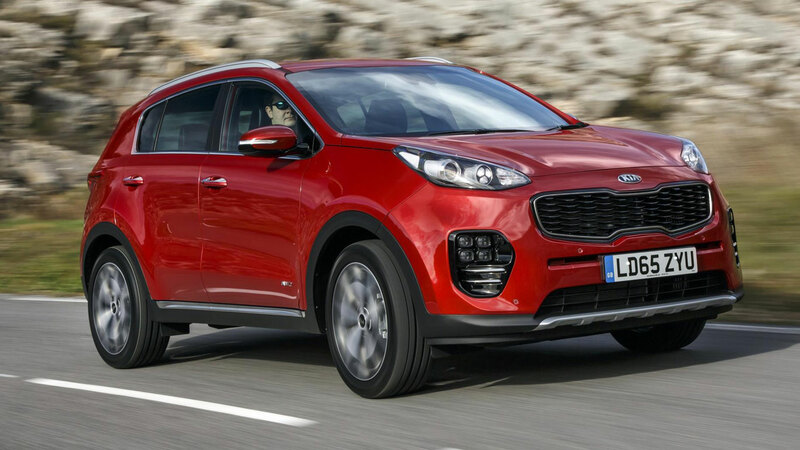 The Kia Sportage is an extremely popular car in the UK, not least because of its excellent value for money and seven-year warranty. We’re surprised buyers manage to escape Kia dealers without reaching for the headache pills – there are ten different trim levels to choose from. When you’re hoping to mix it with the Germans, a good Euro NCAP score is going to help. Fortunately for Jaguar, the XE doesn’t disappoint, with 81% being the lowest of the four scores. The all-wheel drive versions can be fitted with adaptive surface response, which recognises differences between surfaces to exploit the maximum available grip. The Honda HR-V is based on the Jazz supermini and features the clever ‘Magic Seats’ system found in the Civic. The top trim HR-V EX costs from £24,305 and features forward collision warning, intelligent speed limiter, lane departure warning and traffic sign recognition. 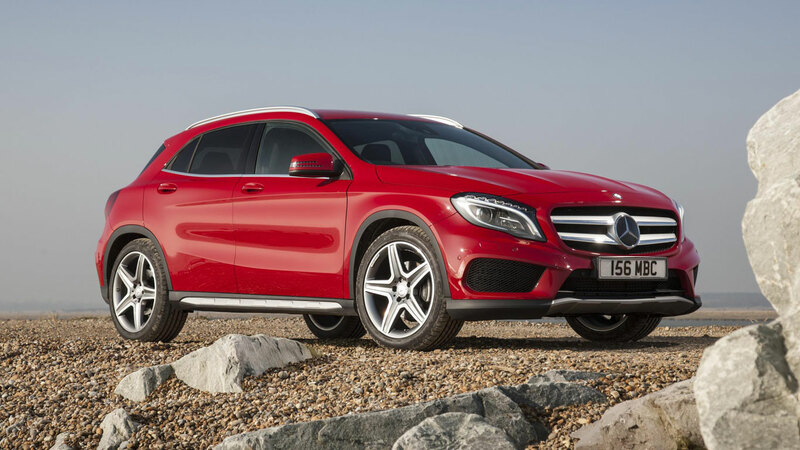 The GLA is the Mercedes-Benz equivalent of the BMW X1 and Audi Q3. 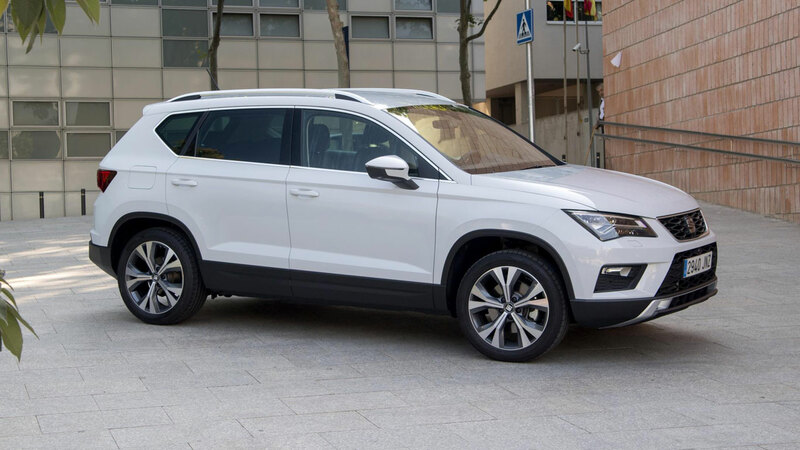 All models are fitted with an active bonnet for pedestrian safety, attention assist and active brake assist, while an optional Driving Assistance package includes blind spot assist, lane keeping assist, distance pilot and Pre-Safe anticipatory safety system. With a score of 60%, the Porsche Macan records the lowest pedestrian safety rating of all the cars featured here. According to Euro NCAP, “the front edge of the bonnet scored no points, with poor protection being provided”. Like the Macan, the Subaru Outback was crash tested back in 2014, when it was awarded the maximum five-star rating. The Outback uses Subaru’s EyeSight technology to monitor the road ahead and recognise potentially dangerous driving situations. 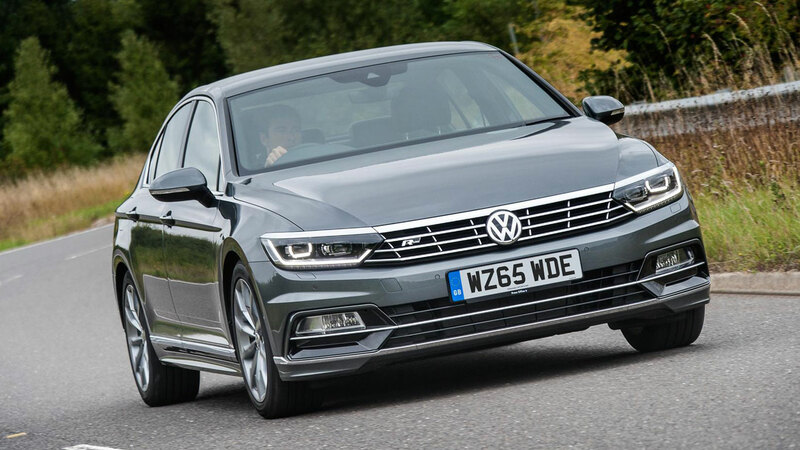 Volkswagen Passat prices start at £22,680, but you’ll need to upgrade to the £23,490 SE to take advantage of front assist including city emergency braking. The SE also offers adaptive cruise control. The Renegade shares its platform with the Fiat 500X and is the first Jeep to be assembled outside the US. But while the Renegade gets the maximum five stars, the 500X has to make do with four, not least because it scored a lowly 64% for safety technologies. The 2 Series Active Tourer is BMW’s first people carrier, and a front-wheel drive one at that. This might upset the purists, but families will appreciate the five-star safety rating and quality interior. The Volkswagen Golf SV is known as the Golf Sportsvan in the rest of the Europe, but there’s nothing remotely sporty about the inflated Golf. Still, at least it’s safe. The Mercedes-Benz C-Class can be fitted with the likes of adaptive cruise control, active lane keeping assist, active blind spot assist, cross-traffic assist, pre-safe preventive occupant protection and LED intelligent lights. The Kia Sorento KX-3 adds lane departure warning and speed limit information to an already impressive level of kit. Upgrade to the KX-4 and you’ll find blind spot detection, rear cross traffic alert and drive mode select. 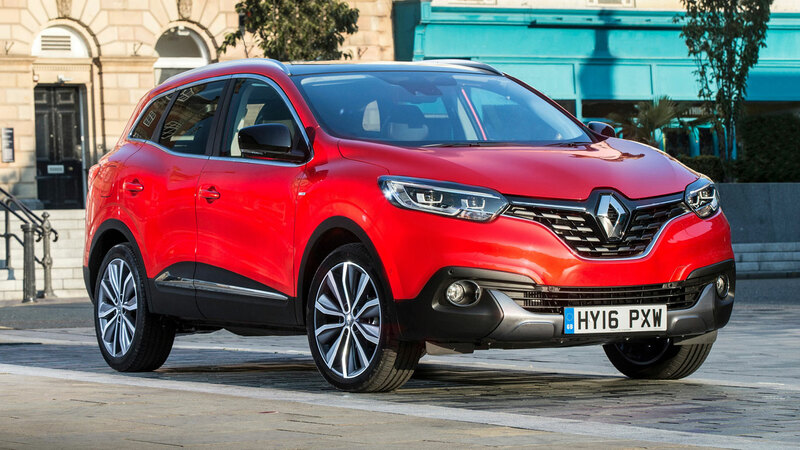 The Renault Kadjar shares its platform with the Nissan Qashqai, but while both crossovers achieved a five-star rating, the individual scores are different. The Kadjar is better for adult occupants, but in every other respect the Qashqai scores better. Amazing to think the Nissan Qashqai was tested back at the start of 2014. Since then it has cemented itself as the nation’s favourite crossover. A five-star Euro NCAP safety rating helps. It’s a similar story for the larger X-Trail, which scores better for adult and pedestrian protection, but slightly worse for safety technologies. 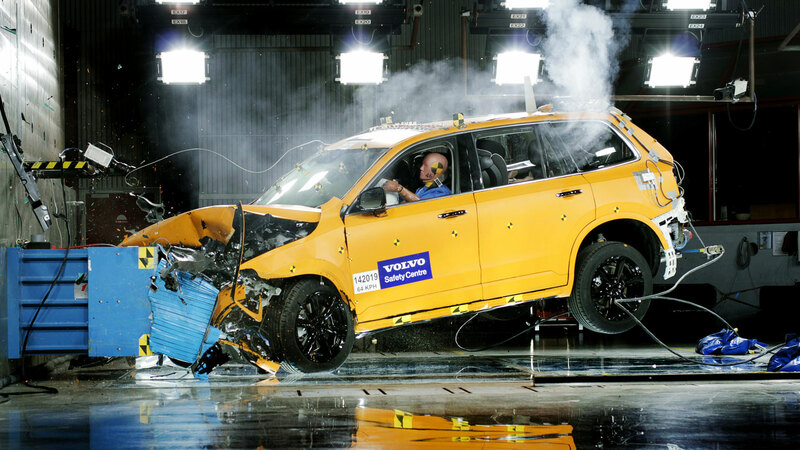 In the case of cars available in different body styles, Euro NCAP will list the model tested. 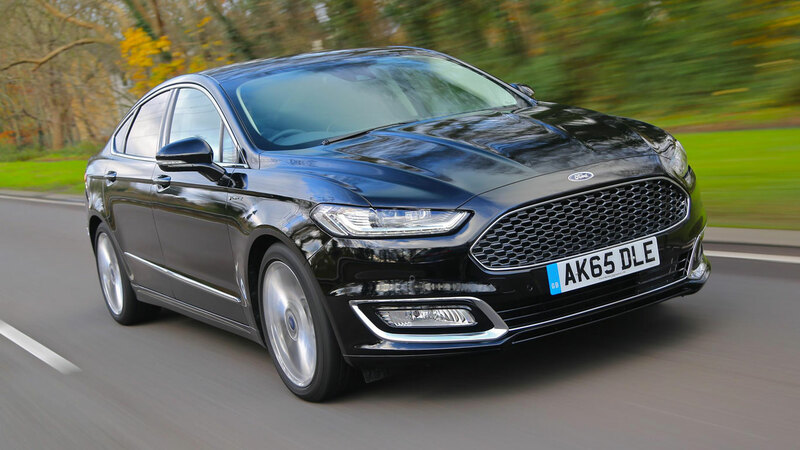 For the Ford Mondeo it was the estate, but the five-star rating also applies to the saloon. Lexus NX brand ambassador will.i.am will be delighted to learn the posh crossover scored a maximum five-star Euro NCAP safety rating. The Nissan Pulsar offers a huge amount of rear legroom and a five-star Euro NCAP safety rating. Since 2013, 11 hybrid and electric cars have been tested by Euro NCAP, seven of which scored the maximum five-star rating. One of these was the Audi A3 Sportback e-tron. The Citroen C4 Picasso offers an array of safety features, including active lane departure warning, active blind spot warning, safety brake and speed limit recognition. 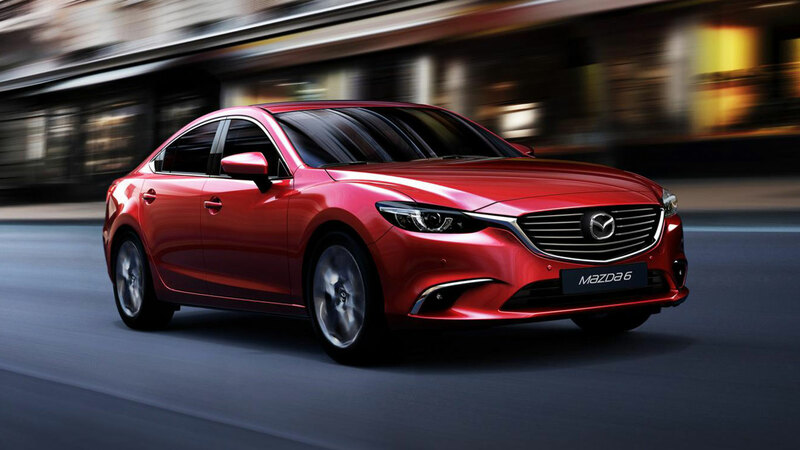 All versions of the Mazda 3 get Smart City Safe support, a system that applies the brakes if it senses a low-speed collision is likely. Higher spec Sport Nav models can be equipped with lane departure and blind spot monitoring. 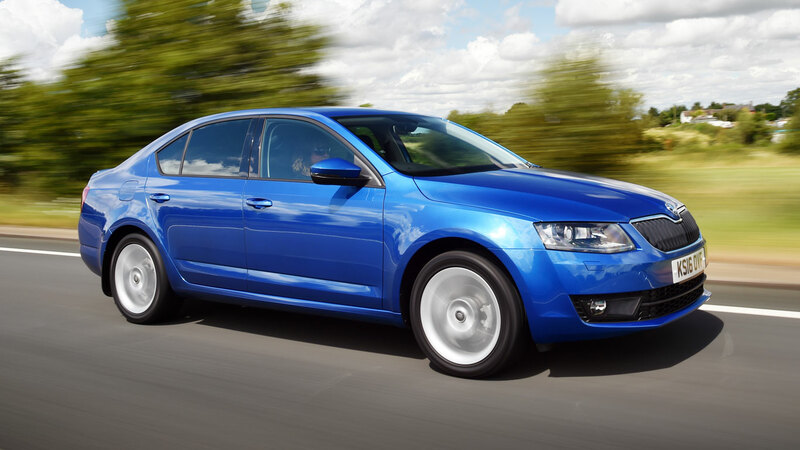 The Skoda Octavia is one of our favourite cars at any price, so it’s good to know it has a maximum five-star Euro NCAP rating. Prices start at £16,660 for what is essentially a more practical and affordable Volkswagen Golf. The Land Rover Discovery Sport records one of the best adult occupant protection scores, while also performing very well in terms of safety technologies. Driver aids include lane keep assist, driver condition monitor, autonomous emergency braking and surround camera system. Like the aforementioned Jaguar XE, the Lexus IS another alternative to the executive saloons offered by the ‘big three’ from Germany. It’s available as a 2.0-litre petrol or a 2.5-litre hybrid. 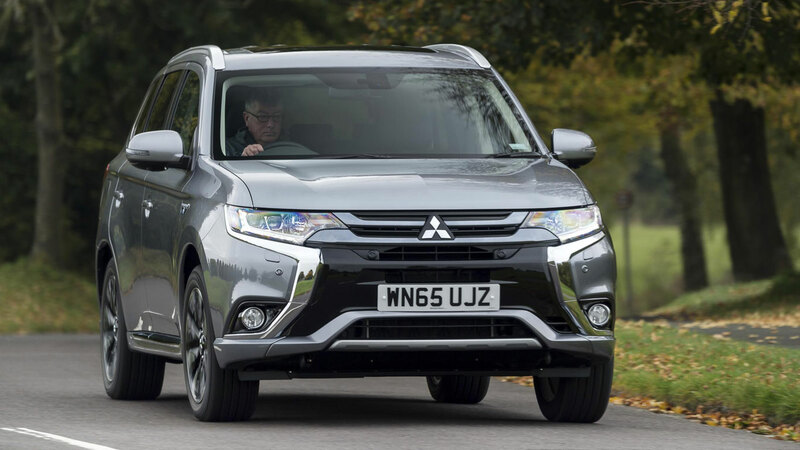 The Outlander PHEV has been a runaway success for Mitsubishi, fast becoming the UK’s best-selling plug-in hybrid. Brake assist and city crash provision are fitted as standard, with higher trim levels gaining curve guidance warning, forward collision mitigation and lane departure warning. The Toyota Auris faces a fight in a sector dominated by the Ford Focus and Volkswagen Golf, but the availability of a hybrid version and a maximum five-star Euro NCAP safety provide some much needed standout qualities. The original Toyota RAV was an early pioneer of the crossover recipe. 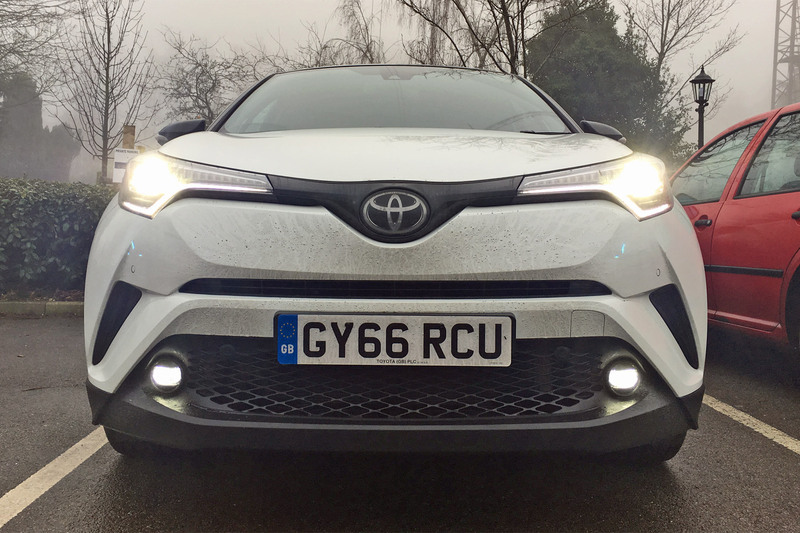 In common with the Auris, there are better alternatives to today’s RAV4, but the hybrid version is a good enough reason to take a closer look. 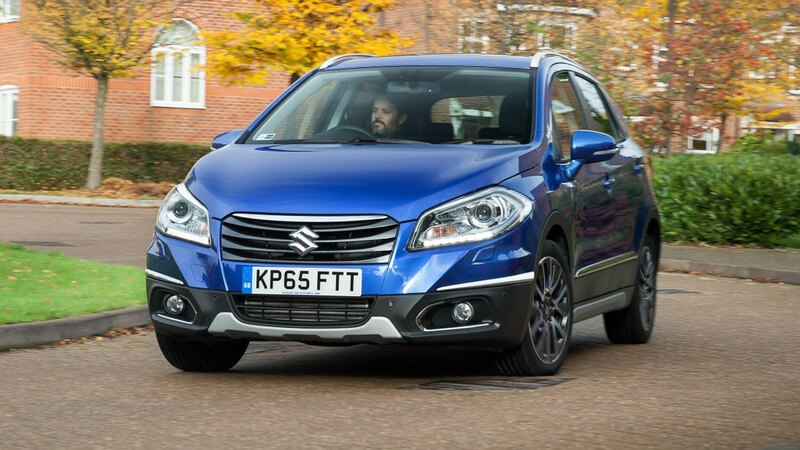 The Suzuki SX4 S-Cross is about to be refreshed for 2016. It’s long overdue, as Suzuki’s Qashqai rival has been eclipsed by the newer Vitara, which was also awarded five stars, but is classed as a supermini by Euro NCAP. Order a Jeep Cherokee in a top trim level to take advantage of lane departure warning, blind spot monitoring, adaptive cruise control and park assist. It’s a while since the Peugeot 308 scooped the European Car of the Year award and was put through the rigours of the Euro NCAP crash test. In 2013 it scored an impressive 92% for adult occupant protection. This is the same score as the Mazda 6, a car that deserves more recognition than it gets. Not only is the 6 great to look at, it’s also great to drive. It might not be the most exciting new car on the market, but buyers love its blend of practicality, value for money and ease of use. The seven-year warranty and five-star Euro NCAP rating also help. Mercedes-Benz calls its CLA model a coupe, but in reality it’s a compact four-door saloon that rivals the Audi A3 saloon. It scores brilliantly for adult occupant protection. Which is swiftly followed by the Ford Tourneo Connect. Think of it as a Ford Transit Connect dressed up as a practical MPV. More than a third of AA tyre-fitting call-outs is to replace tyres that are either below the legal tread limit or dangerously close to it, new analysis has revealed. This means millions of Brits could be risking a £2,500 fine and three penalty points for having a tyre below the legal tread limit of 1.6mm – and in the most extreme case, four illegal tyres could result in a £10,000 fine and an instant driving ban. “Our findings point to an alarming lack of concern about tyres by British driver,” said AA Tyres co-founder Mark Shankland. 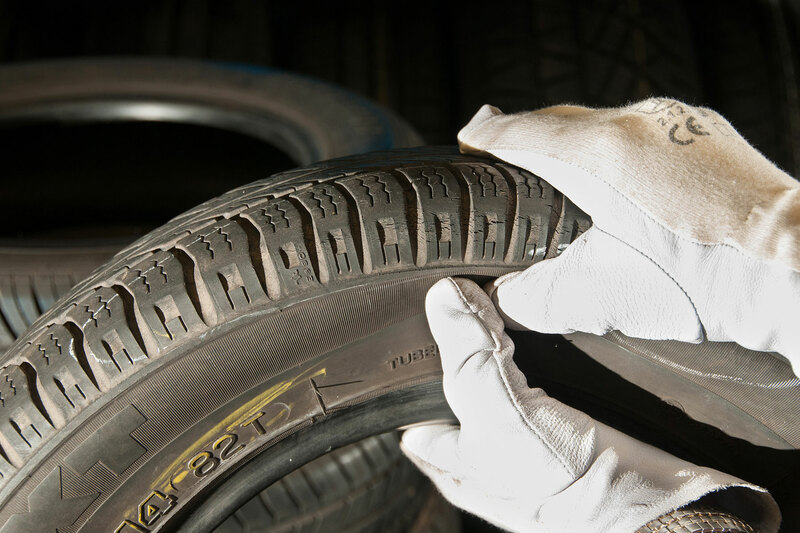 The AA research is backed up by official research from Highways England and TyreSafe: they measured 340,000 car tyres and found 66% were below 2mm and 27% were illegal. More than 10,000 journey-stopping AA call-outs were for problems with tyres in the first three months of 2016 alone. The dangers of driving on balding tyres are clear, said Shankland. “Not only is the risk of a blow-out greater but stopping distances are significantly increased too. “If there’s a sudden summer downpour there’s a high chance of aquaplaning on worn tyres which means you lose control of your car with perhaps unthinkable consequences.